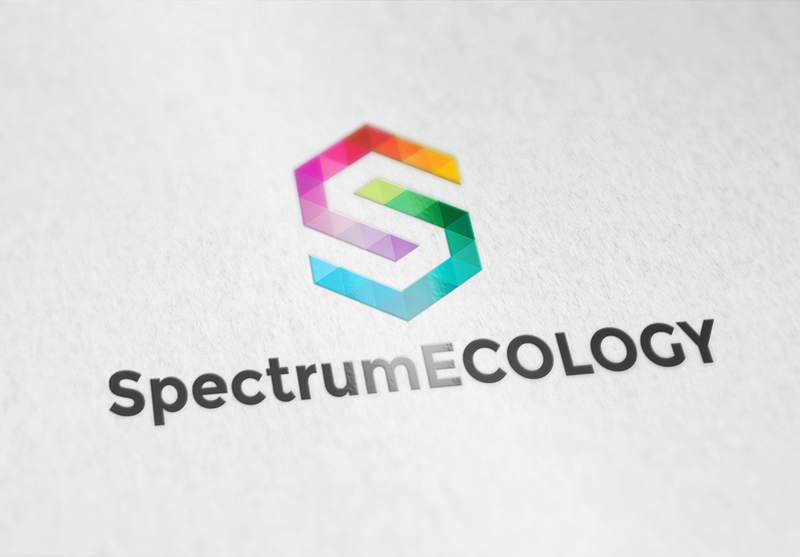 At Spectrum Ecology, we combine a strong foundation in ecological theory with practical industry experience to guide the strategic application of the latest remote sensing technology. 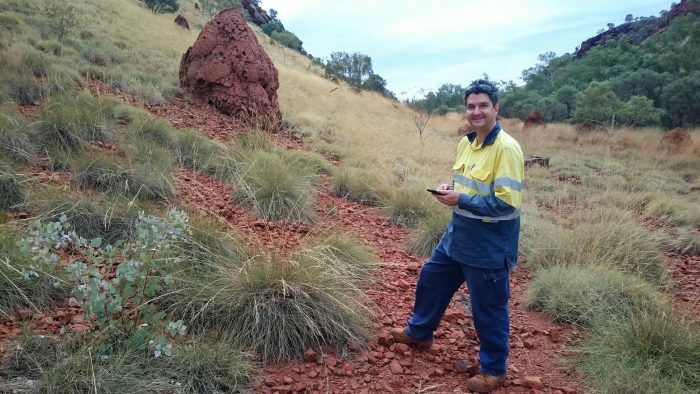 Spectrum Ecology’s team of experienced botanists have conducted flora and vegetation surveys all over the state of Western Australia. Spectrum Ecology’s team of experienced zoologists have the skills and capability to complete fauna assessments and Level 1 & 2 fauna surveys to meet regulatory requirements. 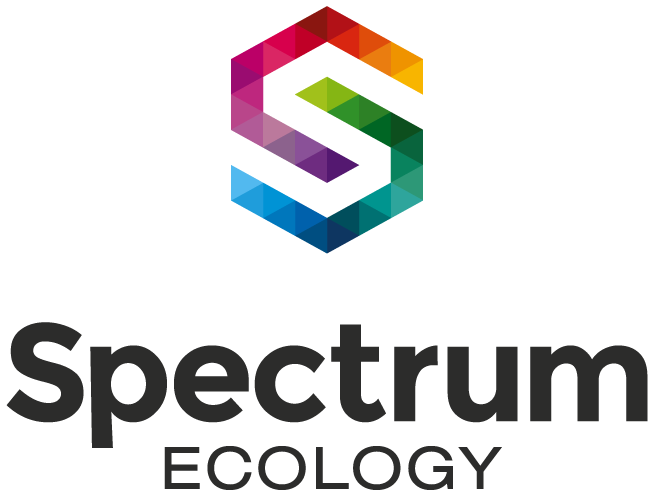 Spectrum Ecology has a strong theoretical background in restoration ecology and practical field experience in rehabilitation monitoring. 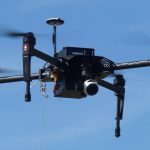 Spectrum Ecology specialise in utilising aerial drone UAV survey technologies for environmental monitoring and assessment. 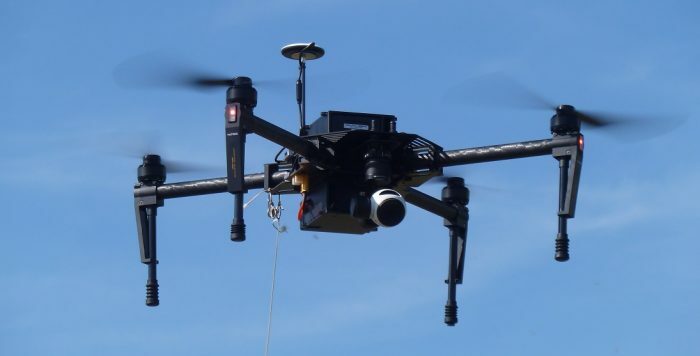 Spectrum Ecology utilises the latest technology to achieve remote sensing in our environmental assessments and surveys to achieve cost-reducing and time-saving services.